Cassper Nyovest is the one South African artist with the most nominations. The MTV African Music Awards nominees were announced last nigh in style, Thursday in Rosebank, Johannesburg. South Africa's best will go head to head with other African's countries' best at this year's Durban July happening on the July 18. Cassper Nyovest leads the pack on home soil, scooping three nominations for Best Newcomer, Best Hip-Hop track and Best Song of the Year. Even though AKA walked away with nominations in the Best Male and Best Collaboration categories - he quickly became a talking point for being 'snubbed' in the best hip-hop category. 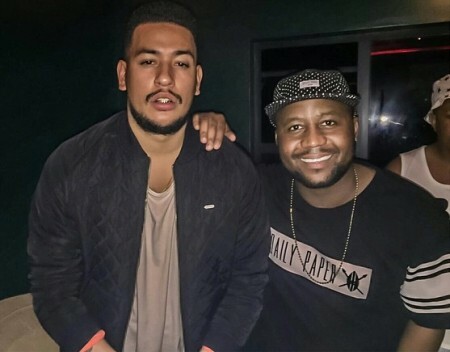 Cassper and AKA were followed closely by K.O, who banked two nominations in the Song of the Year and Best Hip-Hop categories.